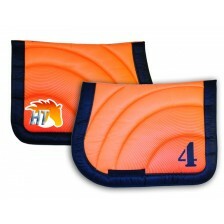 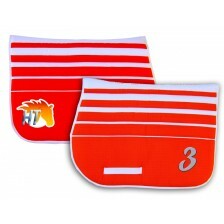 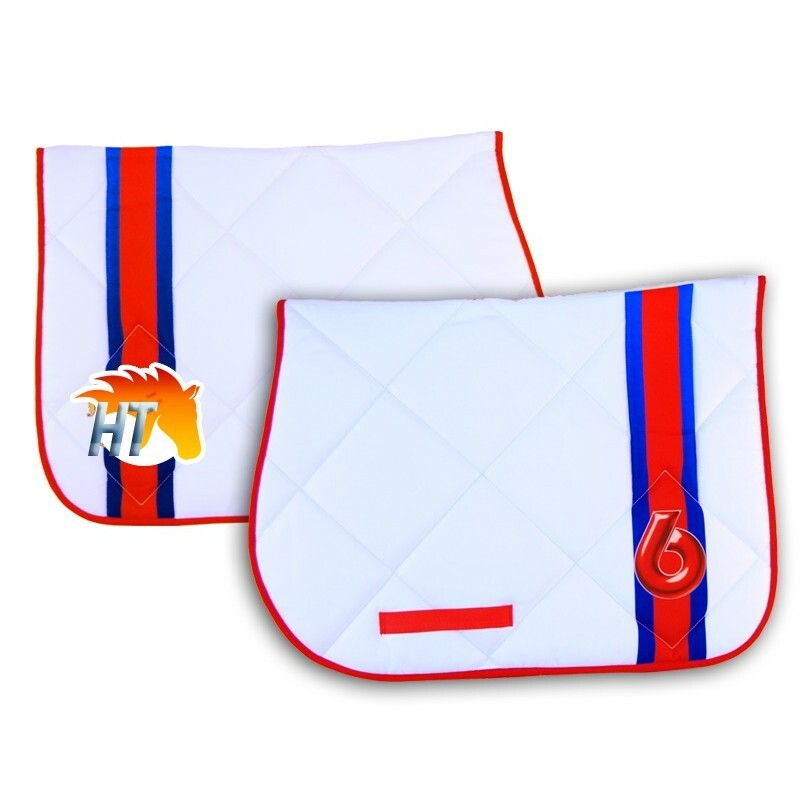 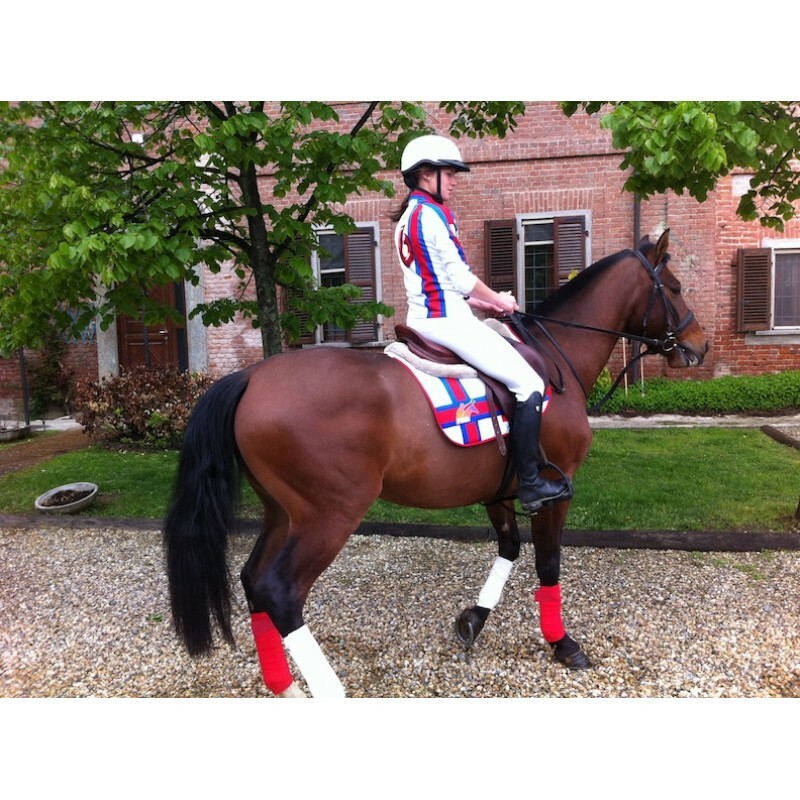 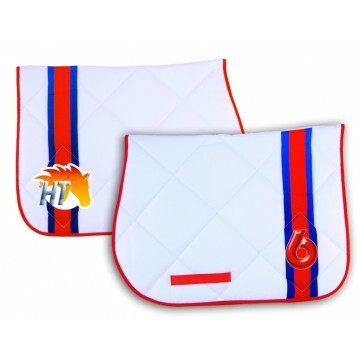 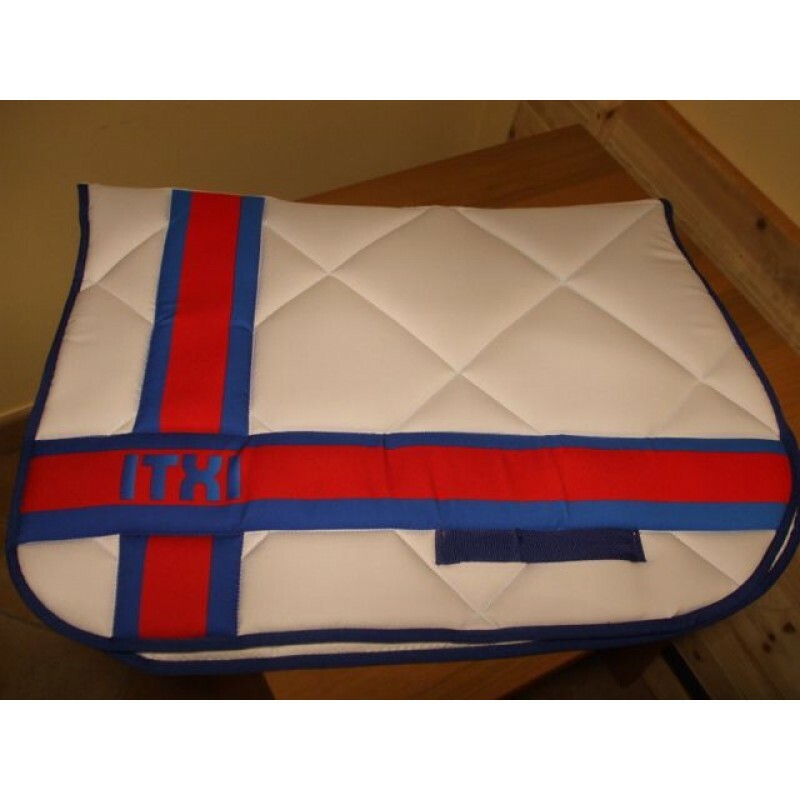 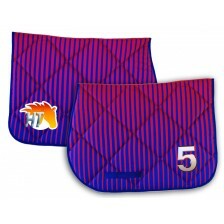 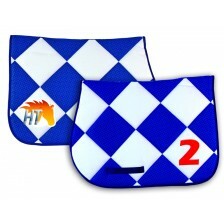 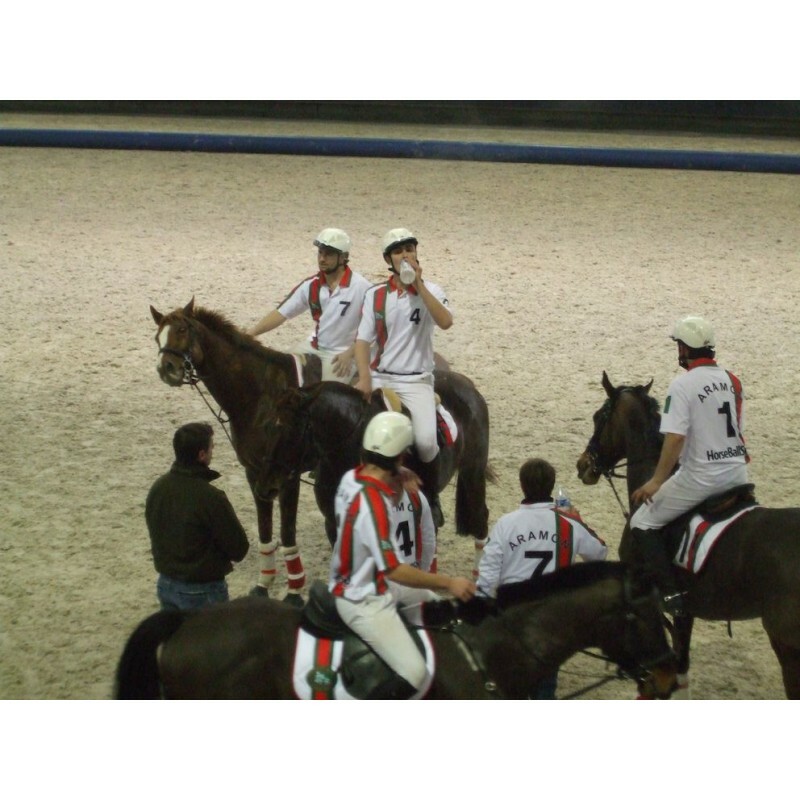 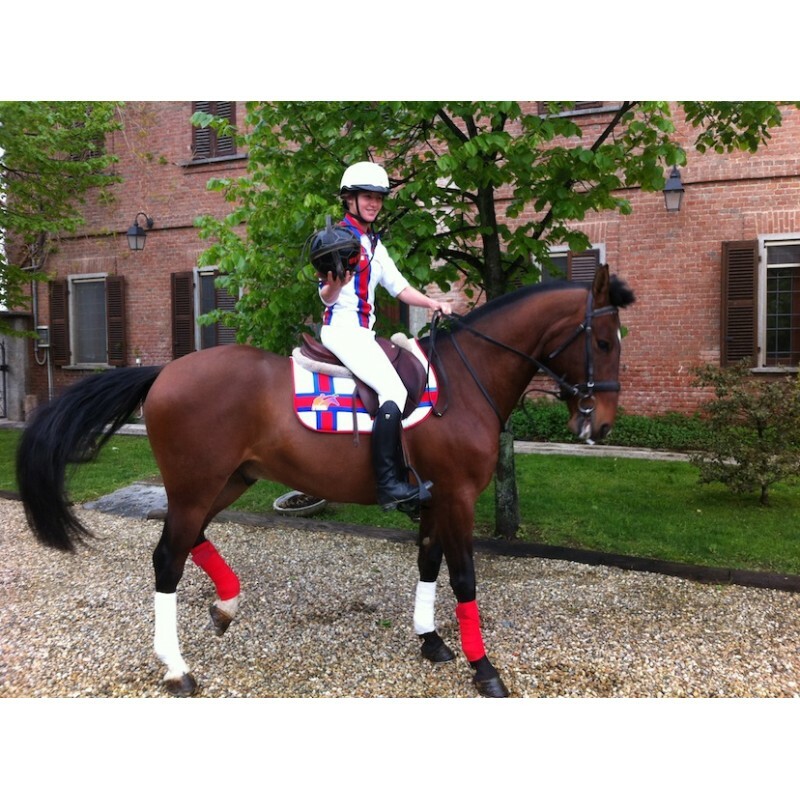 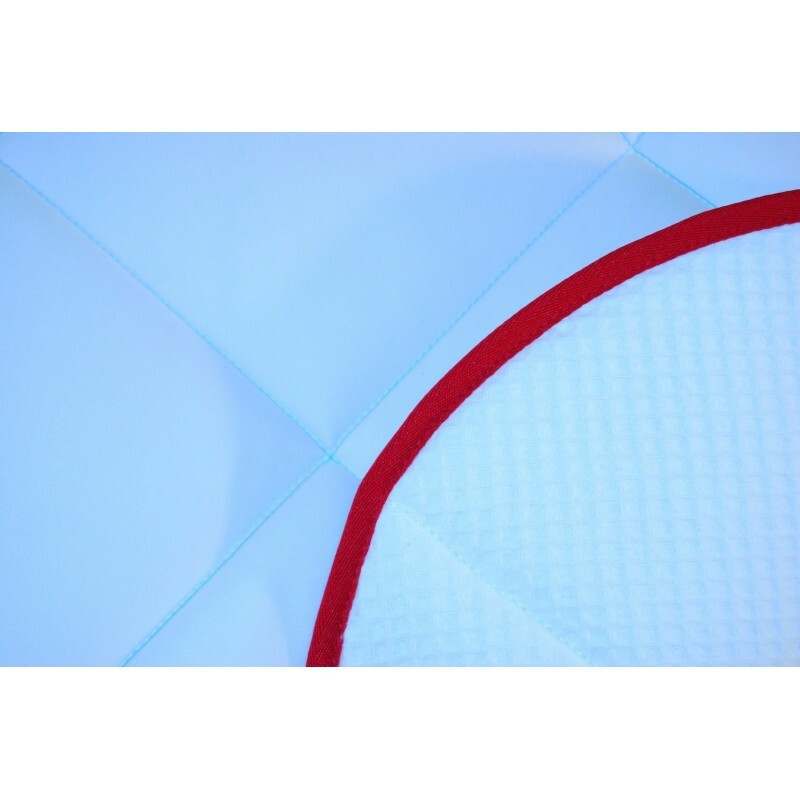 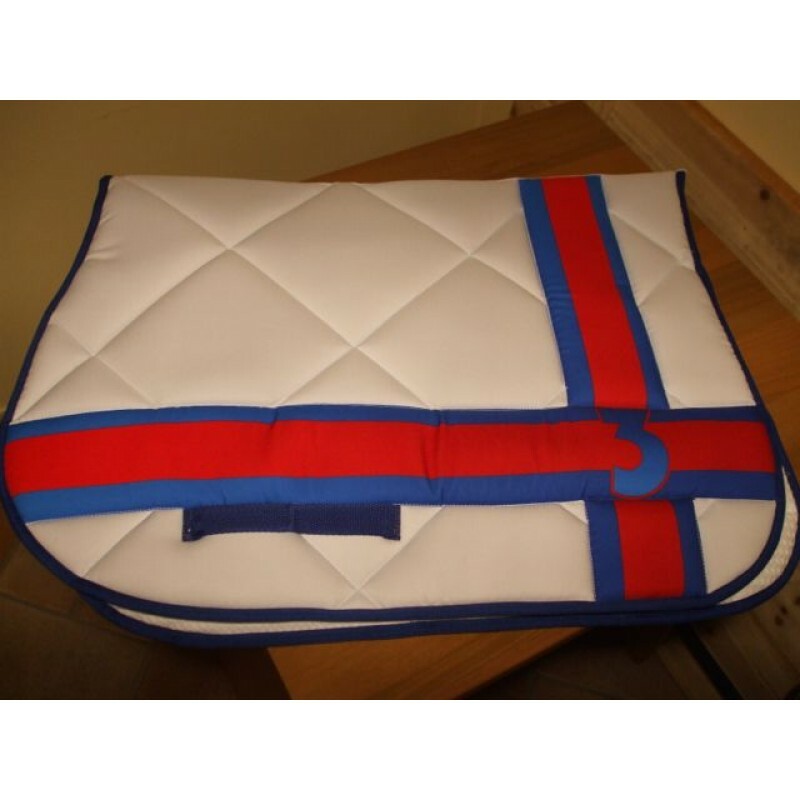 The saddle pad offers significant space to give visibility to the name of your team or your sponsor. 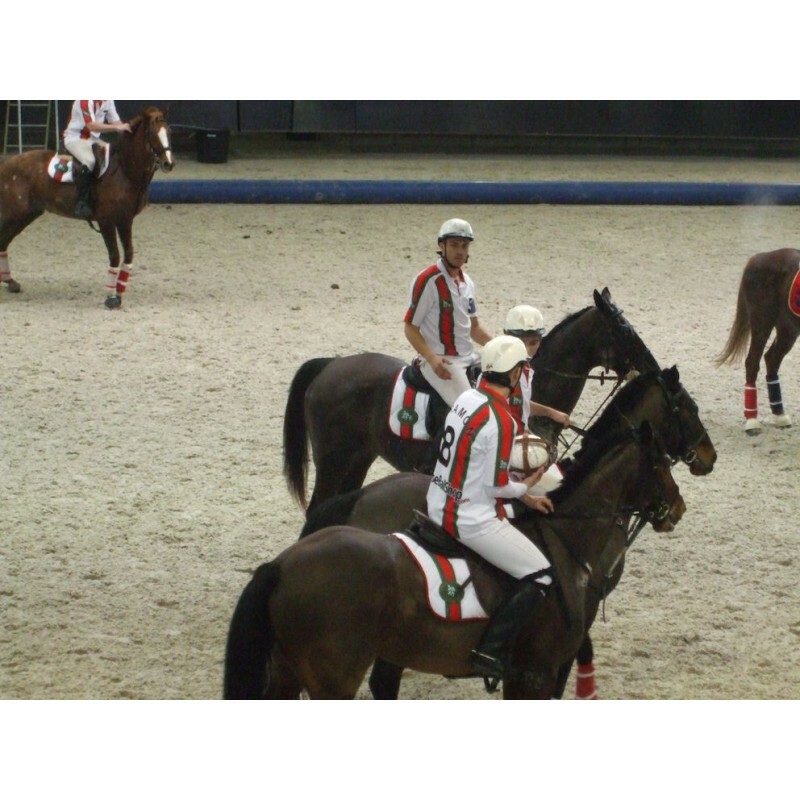 You can print the information that you retain most useful like the name of your team, your sponsor, your horse or your own name! 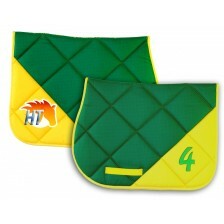 The saddle cloth is made entirely by hand with a honeycomb fabric which is in contact with the horse and allows frequent washing without damaging the colours. 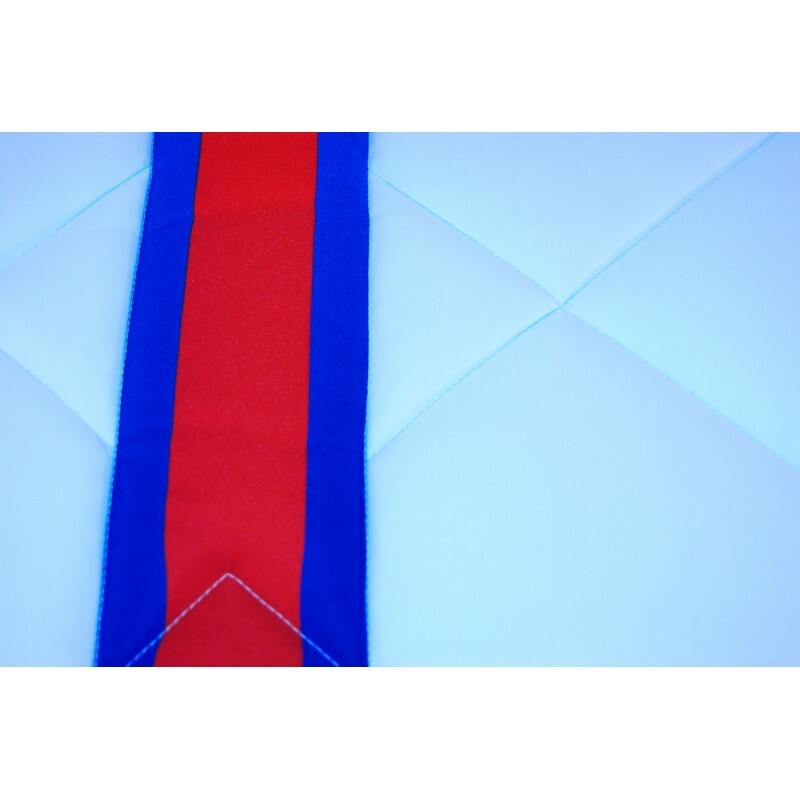 A second layer fabric on top made of polyester (like with the jerseys) allows the sublimation method so to get exactly the same colours than for jerseys.